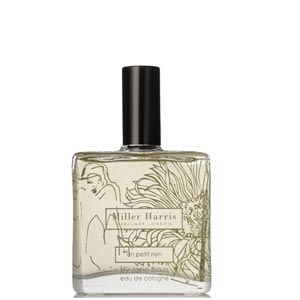 Boutonnière n°7 opens with notes of mandarin orange, bergamot and lavender. The heart goes floral with two different varieties of gardenia (gardenia jasminoides and gardenia citriodora) and genêt. The woody trail has vetiver and oakmoss. 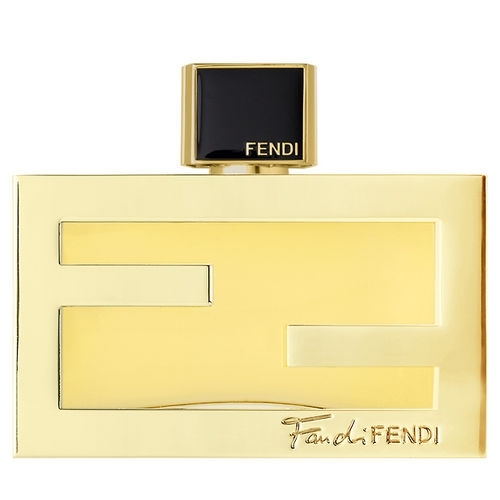 The fragrance was composed in collaboration with Rodrigo Flores-Roux, Givaudan. 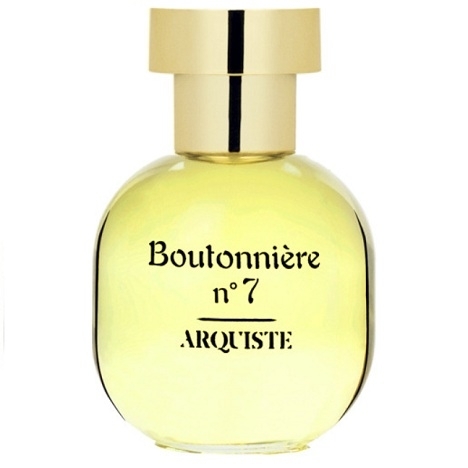 Centered on gardenia, Boutonnière n°7 is a unisex scent from Arquiste. The vocation of that house, which was founded by Carlos Huber, is to intertwine history, architecture and fragrance by creating fragrances inspired by great moments in history.’ Boutonnière n°7 transports us to the lobby of the Opéra-Comique in Paris in 1899… The beautiful people have come to enjoy a bit of culture, and dandies are wearing flowers in the lapels of their jacket. The rounded bottle is topped with a golden cap. Une lavande + mandarine en tête ? Cela ne me fait vraiment pas envie. Loads of gardenia with lavender and mandarin sounds most lovely. Gardenias can bring such comfort. 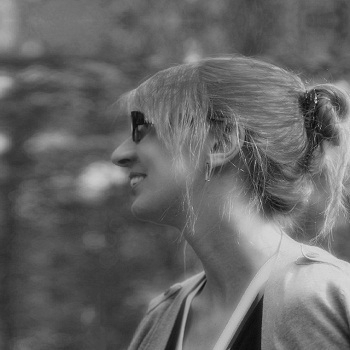 This is a tester. I love the name also. J'aime bien les floraux-verts. A tester. Il semblerait que le gardénia soit tendance en parfumerie ! Pour un gardénia plus aérien, essayez Fleurs de Gardénia de Creed Pour les adeptes de fragrances plus chaudes, Serge Lutens a choisi de traiter le gardénia de manière opulente et orientale dans le parfum Une voix noire.